Co-founders Dr. Spencer Kagan and Laurie Kagan share their inspiration for starting the Kagan Charitable Foundation. 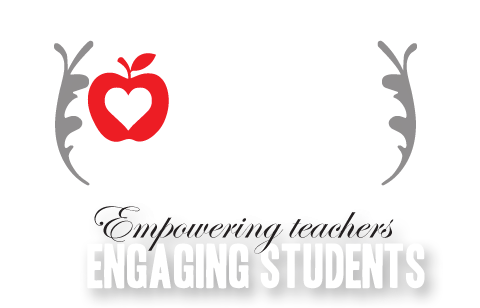 They request your help to contribute just a little bit to help fund professional development for deserving teachers. Empowering teachers with the right kind of training can make a profound, positive difference in the lives of teachers and the students they serve.